No stress! Justin Bieber is totally unfazed by the social media attention surrounding his wife, Hailey Baldwin. The “Friends” singer, 25, showed love for the model, 22, on Wednesday, March 6, by sharing four photos of her on his Instagram page. One of the candid snaps, which showed Baldwin putting on her seatbelt in the driver’s seat of a black SUV, amassed more than 5 million “likes” — including one from her ex Shawn Mendes! 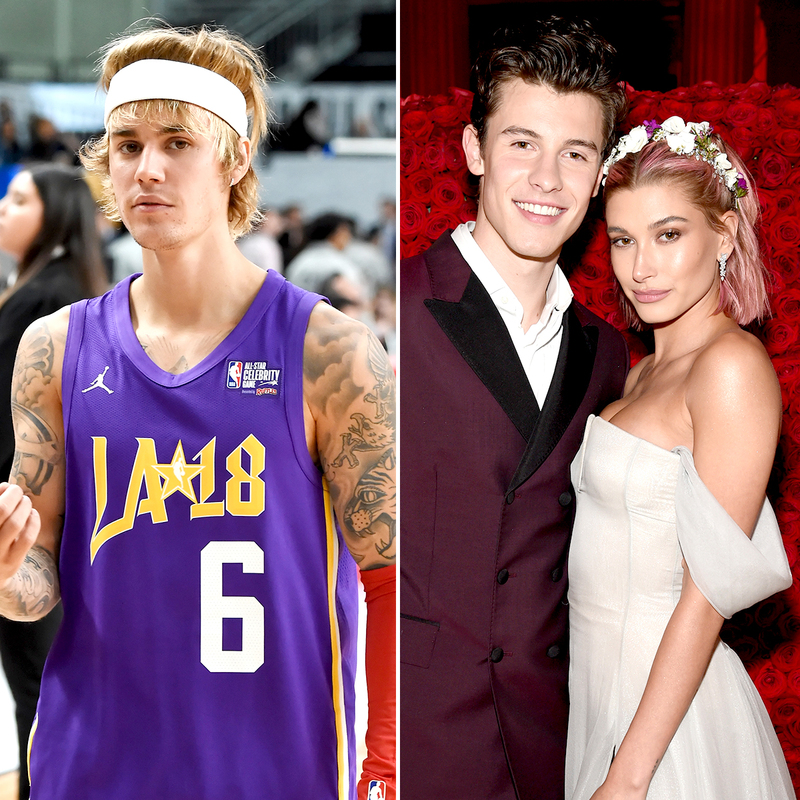 A Baldwin fan account posted a screenshot showing the “In My Blood” singer’s “like,” and the online chatter prompted Bieber to quickly respond. “Their [sic] friends relax,” he commented on the fan’s post. The Drop the Mic cohost and Mendes, 20, were briefly linked from October 2017 to May 2018. At first, they both insisted that they were just friends — even when they walked the red carpet together at the Met Gala in New York City. However, the Grammy nominee finally came clean months later. Weeks after the Met Gala, Bieber and Baldwin, who previously dated from 2015 to 2016, rekindled their romance. He proposed in the Bahamas in July, and she unfollowed Mendes on Instagram soon after. The “Love Yourself” crooner and the TV personality went on to secretly wed at a NYC courthouse in September.